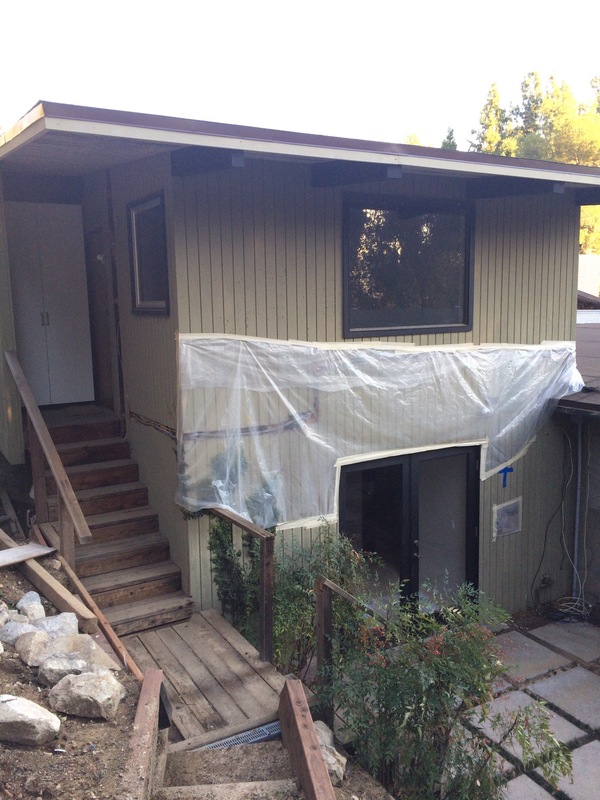 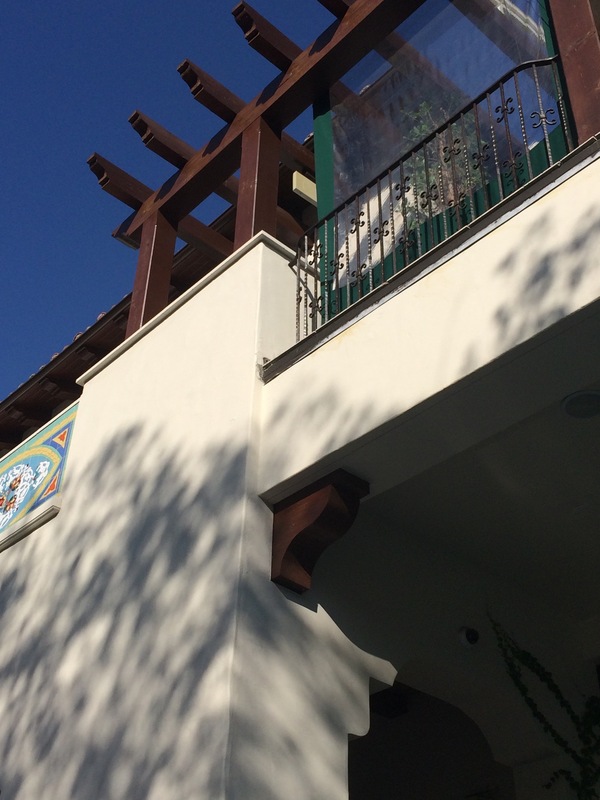 Prieto Engineering is a certified contractor providing residential and commercial stucco and plaster services in the Huntington Park area and surrounding cities. 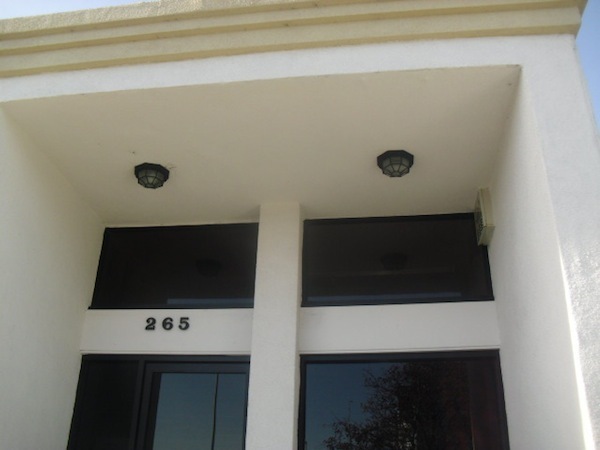 Today, stucco is used mostly as an exterior wall covering and is a relatively low-maintenance exterior finish. 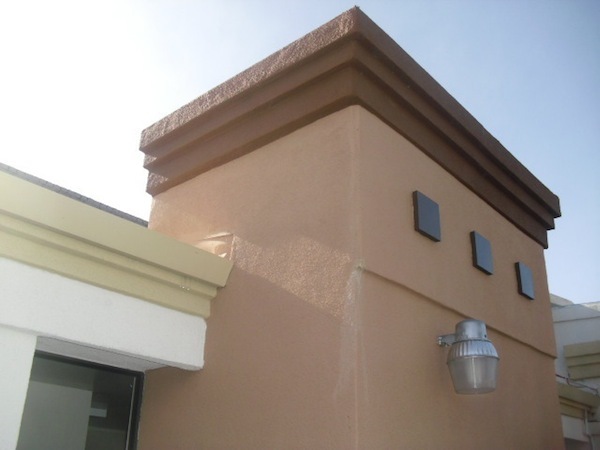 Stucco can be directly applied to brick, concrete and to paper or wire mesh over a wood frame or other material as often seen with the classic and beautiful Spanish-style home or business.